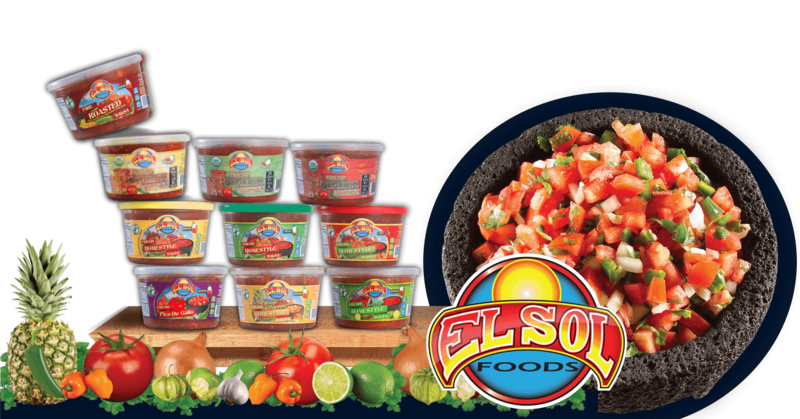 El Sol Salsas are hand crafted using a small batch, cold process that guarantees homemade authentic Mexican flavors in every bite. 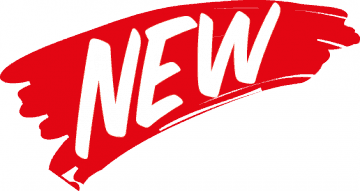 Our Salsas can be found in the service deli front counter, deli wall or cooler case in most major retailers. 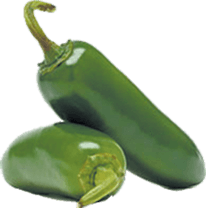 Jalapeno peppers are loaded with health benefits.  The inherent NATURAL chemical capsaicin found in Jalapeno peppers, promotes weight loss, Arthritis anti-inflammatory, fight Cancer cells, ease Head ach pain, relieves Nasal Congestion, prevent Ulcers, Lower blood pressure, inhibit the buildup of fibrin which is a key cause of blood clots and heart attacks, loaded with antioxidants which help the body fight off infection and heal. 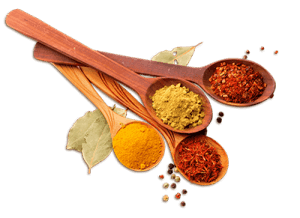 Spices are essential for our flavorful salsa! 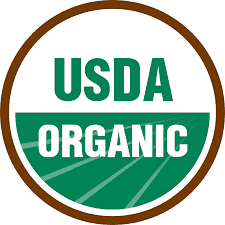 Our spices contain a key element called capsaicin, which is the inherently NATURAL chemical in peppers that controls the spiciness. Capsaicin can aid in treating some health conditions including indigestion, stomach pain, and ulcers from medication. 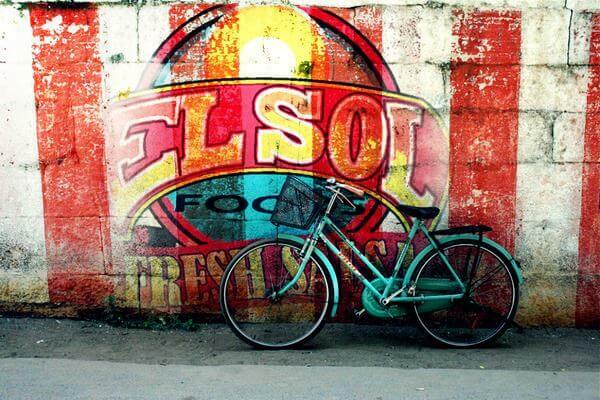 El Sol Salsa is low in calories and includes no unhealthy fats; in fact, there are no fats at all! 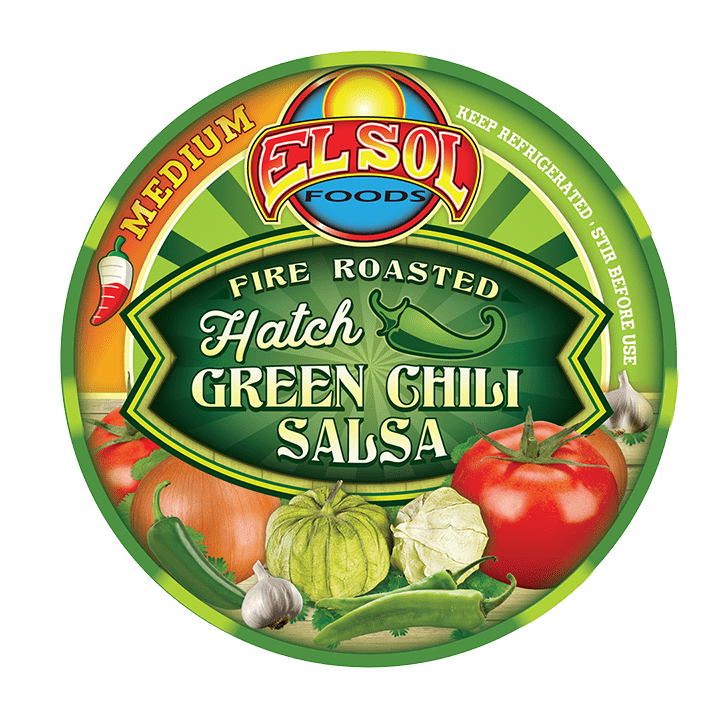 One serving of El Sol Salsa has just 10 calories in every 2 tablespoons. 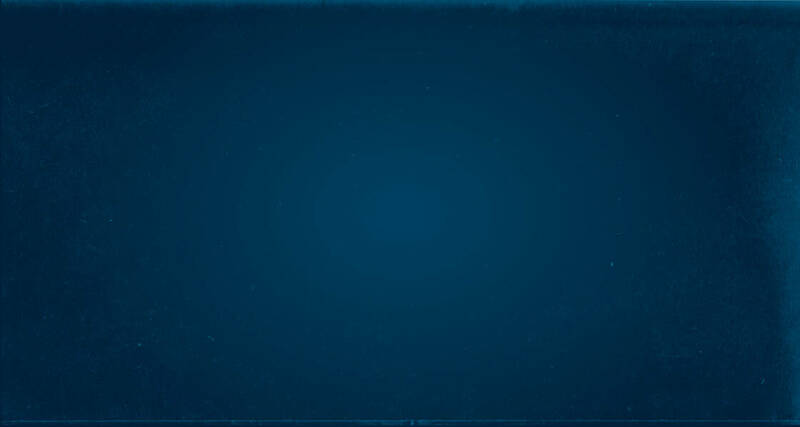 Are you ready to kick it up a notch? 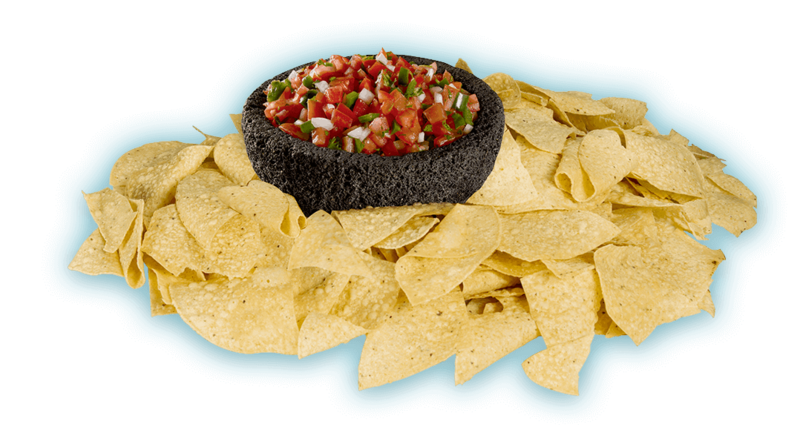 Try our medium salsa for just a little more heat than our mild version. 7 Original flavors to pick from. Our specialty salsas include the ingredients of our traditional flavors adding unique elements such as peaches, limes, and fire roasted Hatch green chilis.